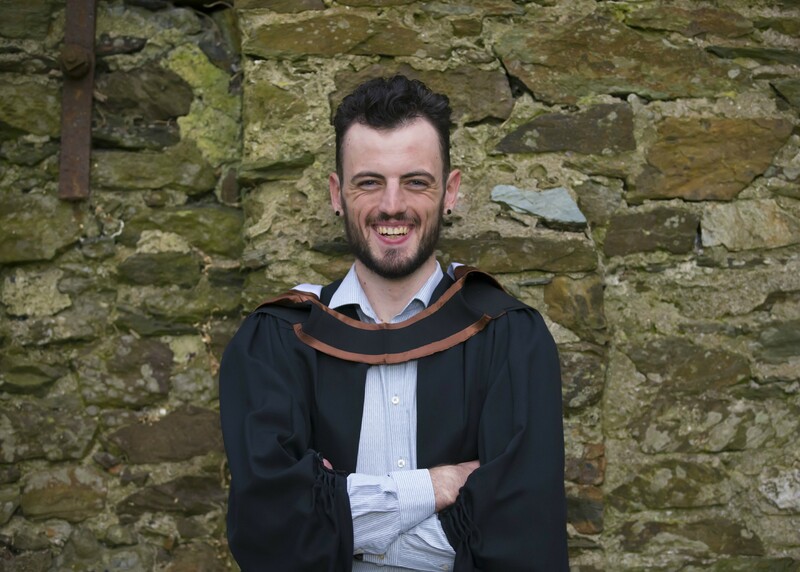 Seán Hahessy, a BSc (Hons) in Sports Coaching & Performance graduate from Carrick-on-Suir, County Tipperary, got involved in the Paralympic sport in 2015 when he was invited to a training camp in Portugal to try out as a sighted pilot. He wasn’t daunted by the prospect as he feels he was chosen for his height and strength. “Knowing they chose me for a reason was half the battle. I spent three days on the tandem and really loved it,” Seán says. Seán and his partner Damien Vereker from Waterford rode together in the Rio Paralympics 2016. Seán now rides with Peter Ryan who is also from Tipperary. “The proximity makes training a little easier,” Seán says. “Being a para-cycling pilot is very satisfying on many levels. There’s a level of trust and companionship which you don’t get as much on a bike yourself. There’s also the sense that you are doing something good. The para-cyclists I ride with wouldn’t be able to cycle if there were no pilots available,” Seán says. The Tipp man is still cycling solo and is going to see how that career progresses. “When I was in school, I was determined to go pro. I’m more relaxed about that now and I’m just concentrating on working hard, pushing as hard as I can and see what comes of that,” Seán says. “Even in school, I was always going to do a degree. I knew that I needed a backup plan if a professional career didn’t work out for me. The ideal choice was something which complemented my cycling ambitions while giving me future options and the Sports Coaching and Performance programme at WIT fit that bill perfectly,” Sean says.